As promised, Tyler, The Creator has released a video for the track "Domo 23". Schizophrenic director, Wolf Haley, is back with with a mexican .. 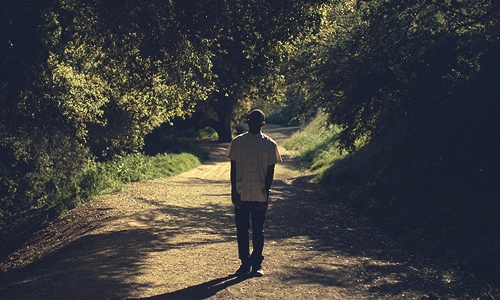 This week continues to a big week for Odd Future singer-songwriter Frank Ocean. After dropping channel ORANGE on iTunes a week in advance .. 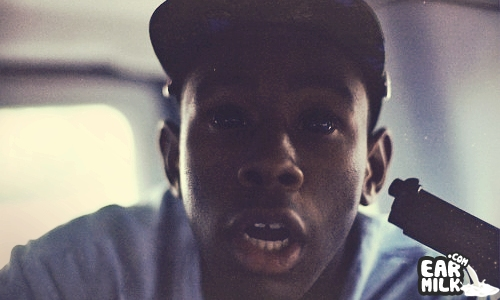 The Odd Future team have gone ahead and released 13 unreleased tracks on their tumblr. The originator/compiler of the mixtape include: Loofy, .. Here we are with a new track by Pusha -T that features a crazy line-up of emcees that consists of Hodgy Beats, Liva Don & Tyler, The Creator. ..
Yea, here we go with some new material from the Odd Future general Tyler, The Creator featuring Domo Genesis. The track is a freestyle going ..